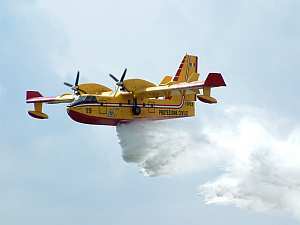 The Canadair CL-415 / Bombardier 415 is a twin-engined firebomber and utility amphibious aircraft produced by the Canadian manufacturer Bombardier Aerospace. The Bombardier 415 is also known as the Superscooper. The Bombardier 415 is a development of the Canadair CL-215. 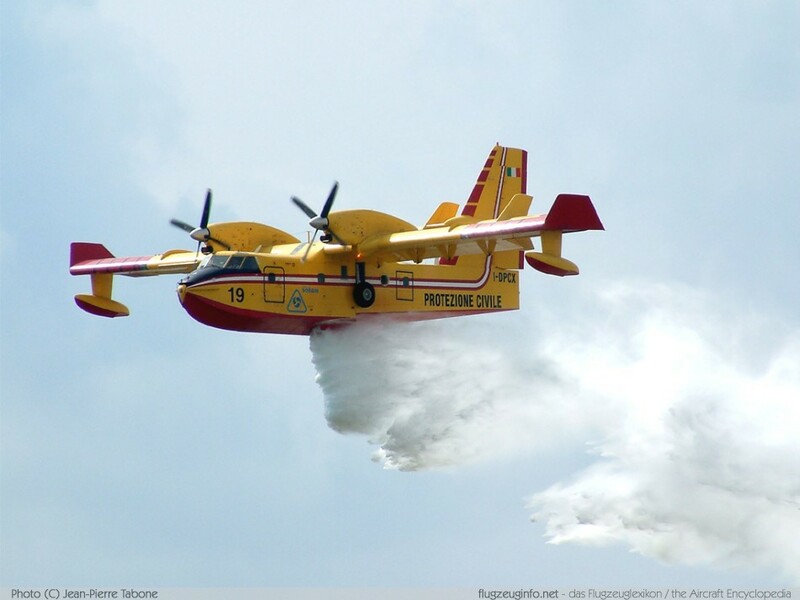 In the main role as a firebomber the Bombardier 415 is able to carry 6137 liters (1621 US-gal) water.